Use the drop-down menus to select the Super-PID options to suit your Router and CNC setup. All items will display in a new window showing the shopping cart. With checkout via PayPal or secure credit card ordering. Please note: PayPal requires 'cookies on'. All prices are in $USD. LCD Display, Gold Anodised Heatsink Bracket, PCB Standoffs, Firmware IC. Spindle infrared RPM sensor and 2.5 metres wire (or custom length), connected. Manual Speed control pot (1/4" shaft), connected (no knob). Polycarbonate tube to protect the RPM sensor inside router, must be securely mounted with silastic/silicone. Also secure the RPM cable into place with silicone to protect against vibration movement. Download SuperPID-v2 Instructions refer to Tech Support. Optional accessories and additional sensor cable length are available below. 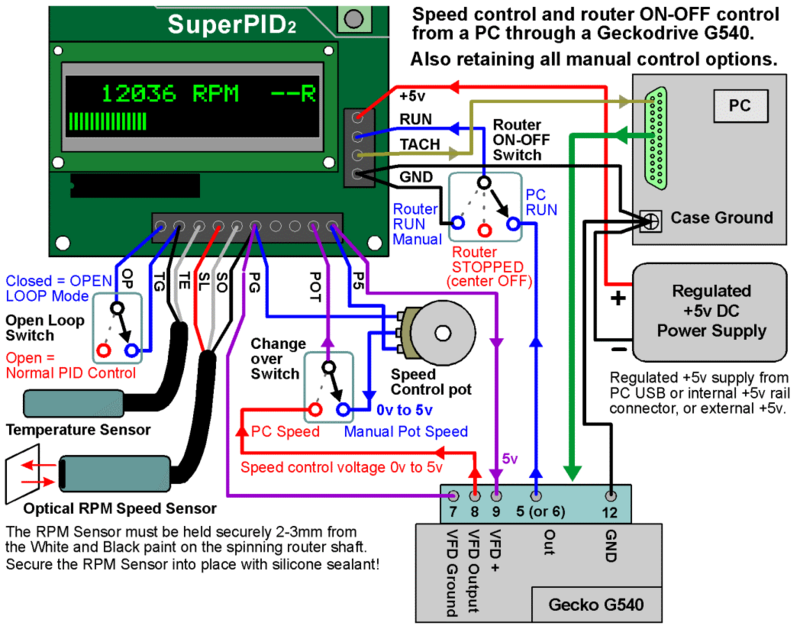 Super-PID Closed Loop AC Router Speed Controller is Made In Australia. To order please complete all the options below to suit your Router and CNC setup. The included RPM Sensor Lead is 2.5 metres (8.2 feet). For larger CNC machines or remote mounting of Super-PID order a longer cable lead to suit your specific application. Extra wiring length for included RPM Sensor. Select required cable length. Included RPM Sensor Lead is 2.5m (8.2'). Select the total wiring cable length to suit your larger CNC machine or for remote mounting of Super-PID controller. Tested and ready to use sensor leads to suit your CNC machine setup or your specific application. Temperature Sensor Lead. Select required cable wiring length. 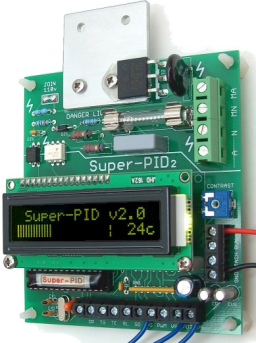 Connects to Super-PID and displays on LCD the temperature of the router motor, or CNC hardware, or Super-PID enclosure, etc. Anything you wish to temperature monitor. Additional/Second RPM Sensor Lead. Select required cable wiring length. For a second router, or as a backup RPM Sensor Lead. Fully tested ready to use. ON/OFF, "change-over" switch for selecting manual pot or PC speed control. See example wiring diagram switch options. Toggle switch Miniature - SPDT 3Amp @ 240V AC or 6Amp @ 110v AC. Chassis mount vertical action toggle. Panel hole 6mm diameter. Two way switch. Toggle switch Miniature - DPDT 3Amp @ 240V AC or 6Amp @ 110v AC. 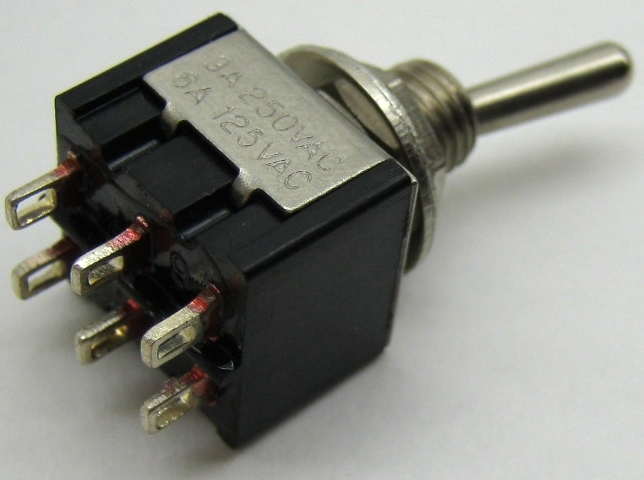 Toggle Switch Miniature On/Off/On - DPDT 3A @ 240vAC or 6A @ 110vAC. Chassis mount vertical action toggle. Panel hole 6mm diameter. Two way switch with centre OFF. Toggle with metal On/Off tag - DPDT 2A @ 240v AC or 4A @ 110v AC. Chassis mount vertical action toggle. Panel hole 12mm diameter. Two way switch. Heavy Duty Toggle metal On/Off tag - DPDT 3A @ 240v AC or 6A @ 110v AC. Extra Heavy Duty Toggle On/Off/On tag - DPDT 10A @ 240v AC or 20A @ 110v AC. Chassis mount vertical action toggle. Panel hole 12mm diameter. Two way switch with centre OFF. A larger diameter knob makes it is easier to set the RPM speed on Super-PID manual speed control pot. Knob - PVC White 23mm diameter. With grub screw mounting onto 6mm (1/4") shaft potentiometer. Knob - PVC Black 24mm diameter. Knob - PVC Black 35mm diameter. 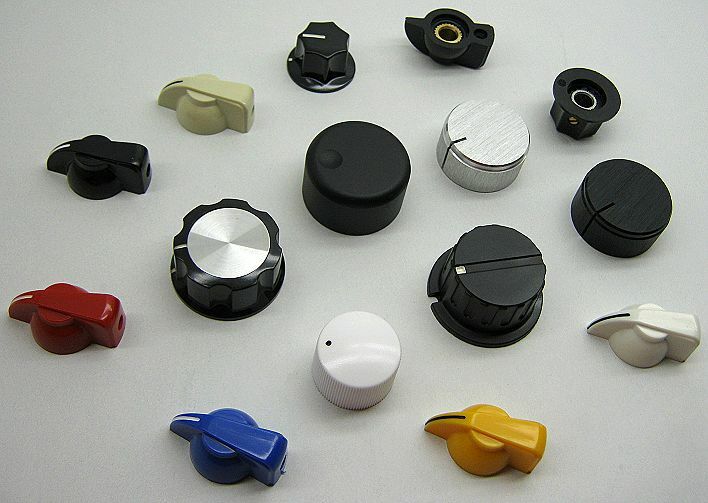 Knob - PVC Black 33mm diameter, with Aluminium Cap. Knob - Largest diameter. PVC Black 45mm diameter, with Aluminium Cap. Our largest diameter Knob! 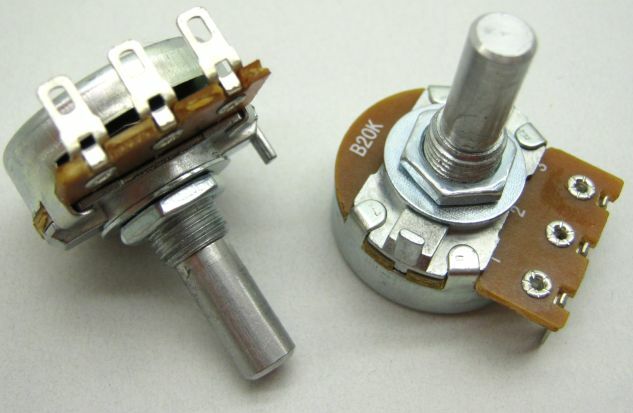 With two grub screw mountings onto 6mm (1/4") shaft potentiometer. Knob - Solid Aluminium Clear Anodised 30mm diameter. Knob - Solid Aluminium Black Anodised 30mm diameter. 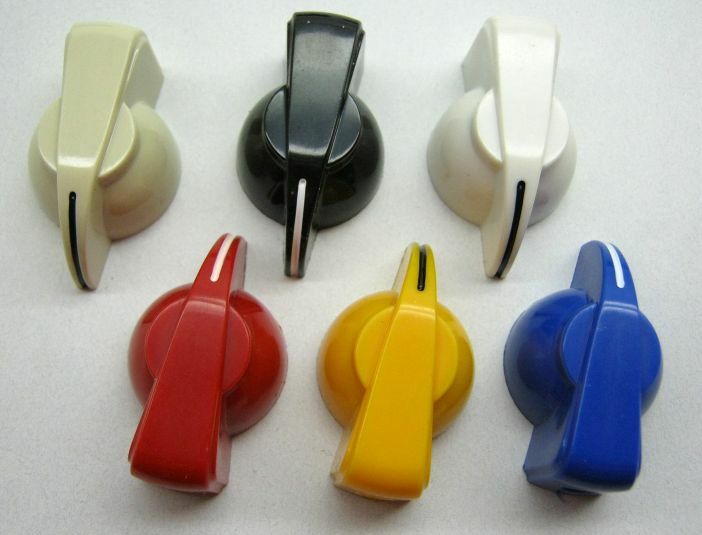 Knob - Pointer Head PVC - Various colours available. To protect wiring/cables through the enclosure wall. Cable gland small PG7 - Grey plastic. Rubber clamping ring, IP68 moisture seal. Cable hole 3-6.5mm (1/4"). Panel hole 12.5mm diameter. External depth from chassis 26mm. Cable gland large PG13.5 - Grey plastic. Rubber clamping ring, IP68 moisture seal. Cable hole 6-12mm (1/2"). Panel hole 20mm diameter. External depth from chassis 35mm. Pair/Set - Small Grey Cable Gland PG7 (plus) Large Grey Cable Gland PG13.5. Combined from above, with a small discount. Cable gland small PG7 - Black plastic. Rubber clamping ring, IP68 moisture seal. Cable gland large PG13.5 - Black plastic. Rubber clamping ring, IP68 moisture seal. Pair/Set - Small Black Cable Gland PG7 (plus) Large Black Cable Gland PG13.5. Cable hole small 4.5mm, large 9.5mm. Panel hole small 8mm, large 12.7mm. Chassis wall thickness 1.5mm. 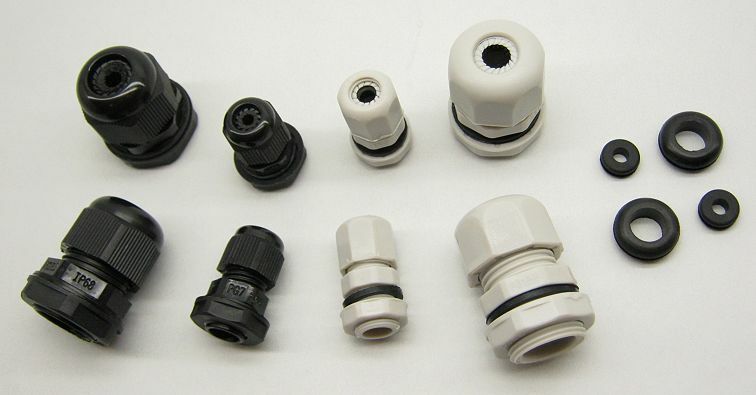 For easy connect-disconnect of RPM Sensor wiring or Temperature Sensor wiring. Jack Plug Inline - Stereo, Insulated Black Plastic - 6.35mm (1/4"). Jack Socket Chassis Mount - Inline Stereo, Insulated Black Plastic - 6.35mm (1/4"). Pair/Set - Jack Plug Inline (plus) Jack Socket Chassis Mount. Jack Socket Inline - Stereo, Insulated Black Plastic - 6.35mm (1/4"). 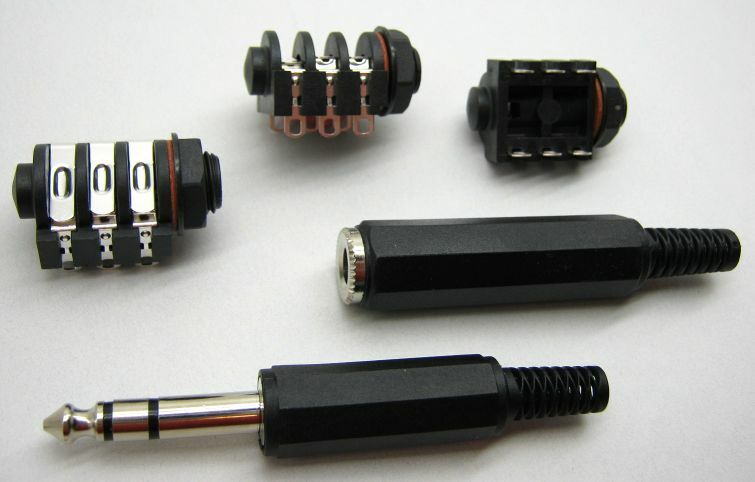 Pair/Set - Jack Plug Inline (plus) Jack Socket Inline. 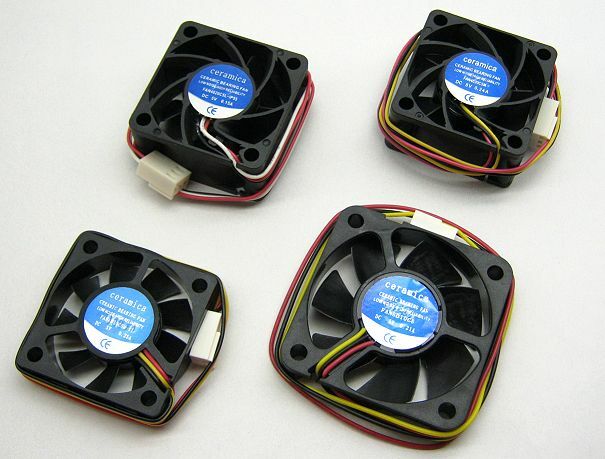 Fan cooling of Super-PID is recommended for some applications. Also for small, sealed enclosures. Ceramic bearings rated for 6x lifespan of standard bearings. Ceramic bearings rated for 6x lifespan of standard bearings. Ingress protection rated IP55. For safety every Super-PID must be installed into an insulated enclosure. Visit the User Gallery for enclosure ideas. Clear acrylic cover, grey polyester base. IP65 moisture/dust seal. 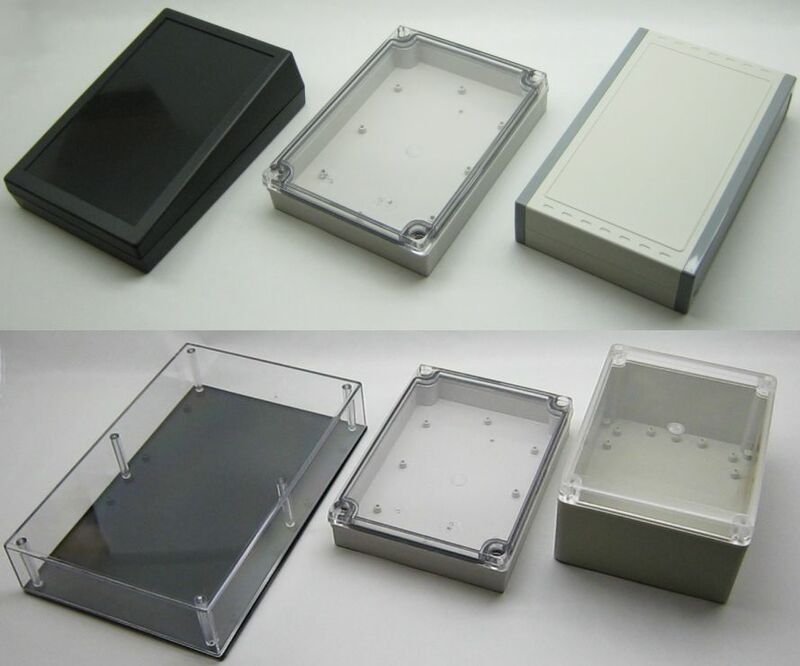 Enclosure - 241H x 161W x 48D mm (9.50 x 6.34 x 1.9 inch). Clear lid, black gloss base. Polycarbonate clear lid and clear sides, black gloss polyester base. 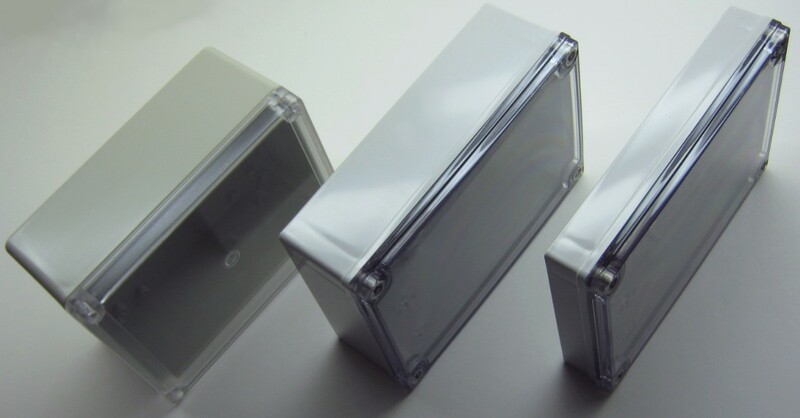 Enclosure - 200H x 150W x 75D mm (7.87 x 5.91 x 2.95 inches) - Clear lid. Clear acrylic cover, grey base. IP65 moisture/dust seal. 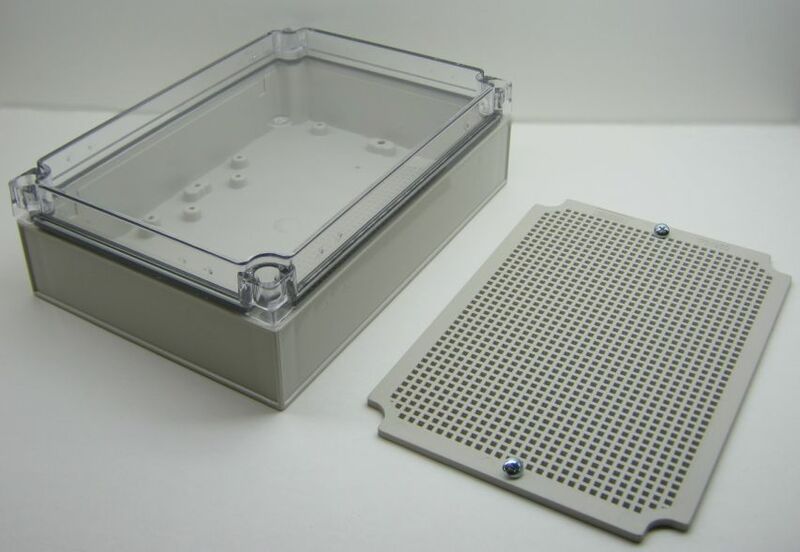 Optional PCB mounting plate at base of enclosure. 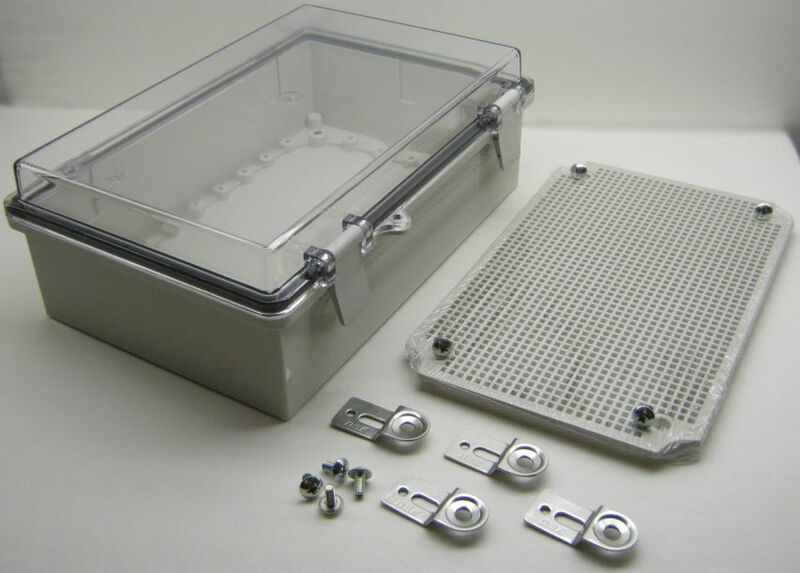 Enclosure - 250H x 175W x 75D mm (9.84 x 6.89 x 2.95 inches) - Clear lid. 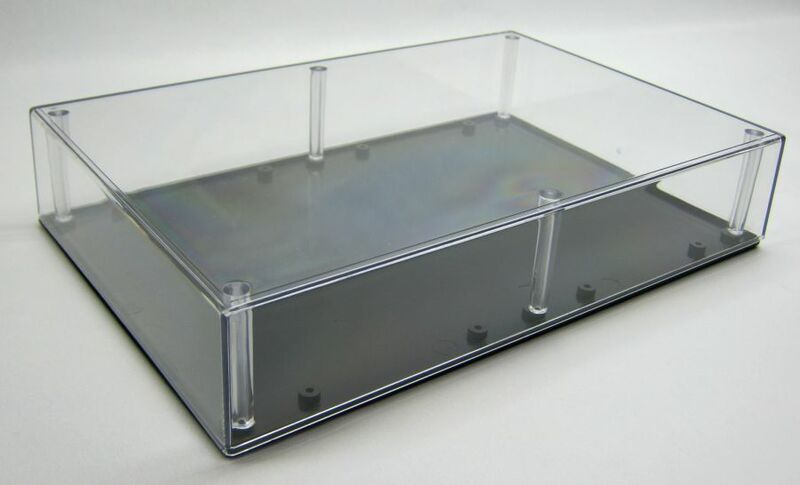 Enclosure - 290H x 190W x 100D mm (11.42 x 7.48 x 3.94 inches) - Clear lid. Clear acrylic cover, grey base. IP65 moisture/dust seal. Includes (4 qty) mounting brackets. Optional internal base PCB mounting plate. Optional internal top PCB mounting swing plate and support frame - includes support frame, top plate, metal hinges, all screws and quick release bolts. Enclosure - 390H x 290W x 100D mm (15.35 x 11.42 x 3.94 inches) - Clear lid. 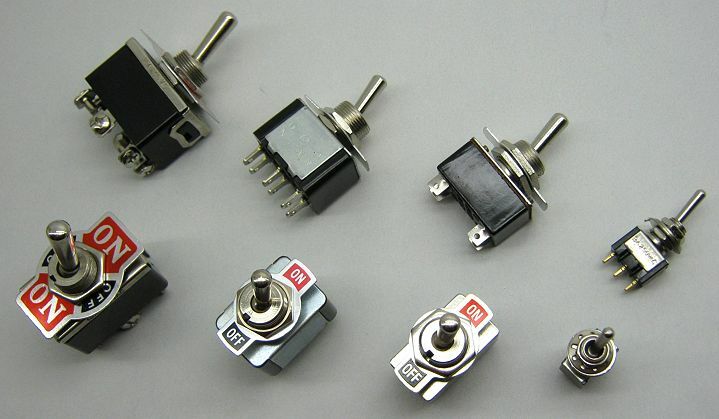 Potentiometer - 24mm Single rotary pot 10k ohm, linear taper, round shaft. Note: Every Super-PID already includes this pot! Polycarbonate tube - 55mm long 9mm O.D. Protects the RPM Sensor inside router. Note: Every Super-PID includes one tube! Not included with any Temperature Sensor or Additional RPM Sensor Lead. Secure with strong silicone/silastic, secure the cable too!! Please note: PayPal requires 'cookies' for the add to cart system above. All prices are in $USD.